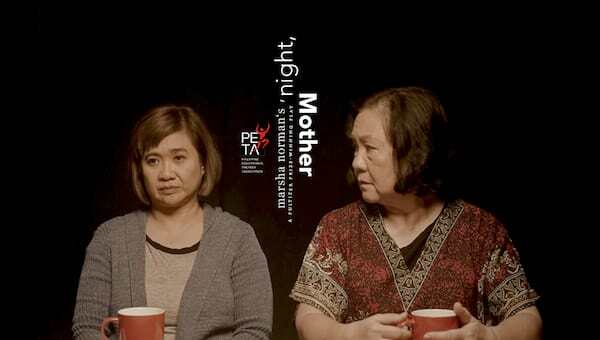 To end its 50th season, the Philippine Educational Theater Association (PETA) is producing a Filipino adaptation of Marsha Norman’s Pulitzer Prize-winning drama ‘‘Night, Mother. 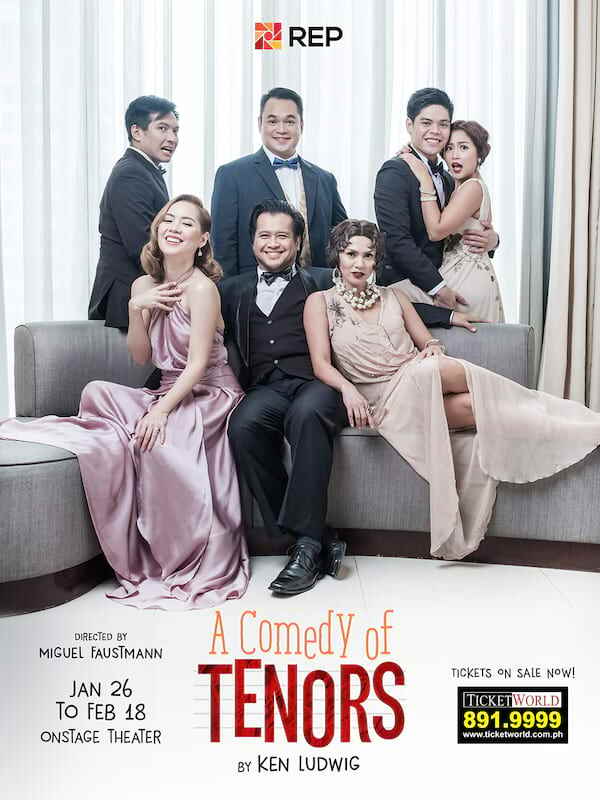 The play has been adapted by Ian Lomogo, and directed by Melvin Lee, who is known for his outstanding portrayal of the role of Chelsea in PETA’s musical comedy Care Divas. 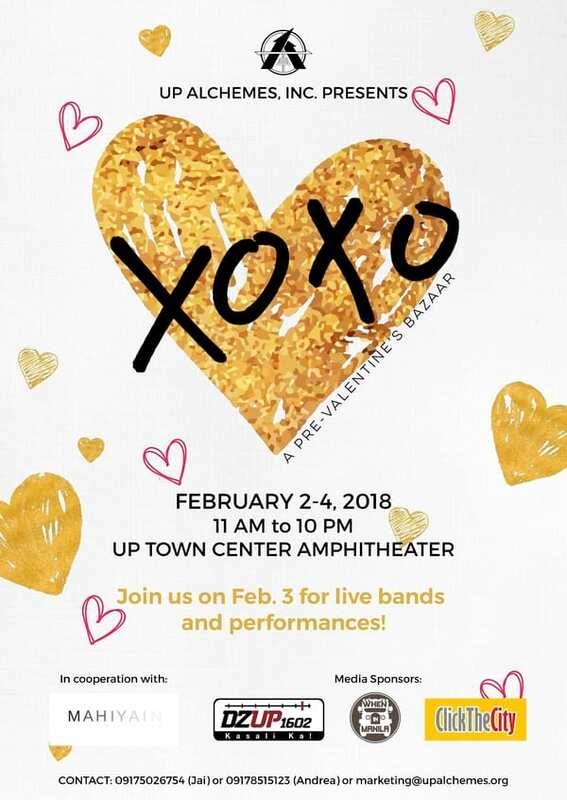 PETA’s ‘Night, Mother runs from February 2 to March 18, 2018 at the PETA Theater Center, No. 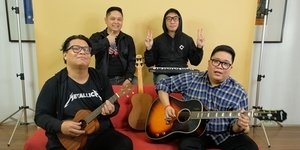 5 Eymard Drive, New Manila, Quezon City. For showbuying and ticket inquiries, contact PETA Marketing and PR Office at +63927-603-5913 or TicketWorld at +632-891-9999 www.ticketworld.com.ph.